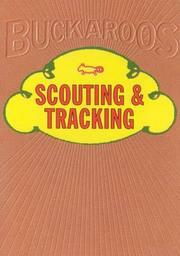 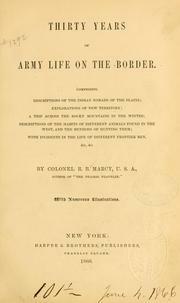 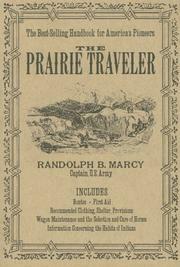 The Prairie and Overland Traveller: A Companion for Emigrants, Traders, Travellers, Hunters, and ..
West (U.S.), Louisiana, Texas, United States, Red River (Tex.-La. 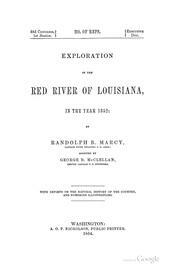 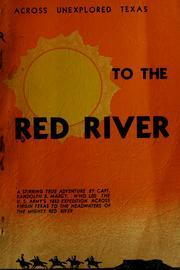 ), Red River of Louisiana, West (U.S.). 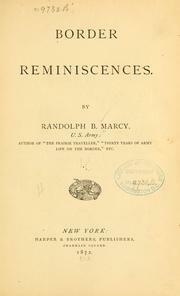 Are you sure you want to remove Randolph Barnes Marcy from your list?